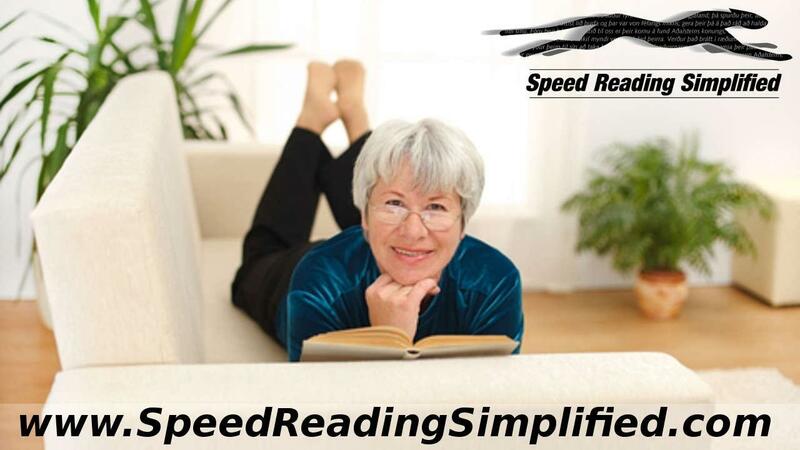 This is without a doubt one of the major reasons people sign up for my speed reading courses. Their constant lack of focus while they are reading. They begin reading some text and half-way through the page – and not even half-way through – their mind begins to wander. They get caught up with their everyday worries, trying to remember some task, a quote from a movie, a conversation with a friend, what they want for dinner, what they want to do over the weekend and so on. Well, it most likely has since over 97% of the people joining my course have experienced this. 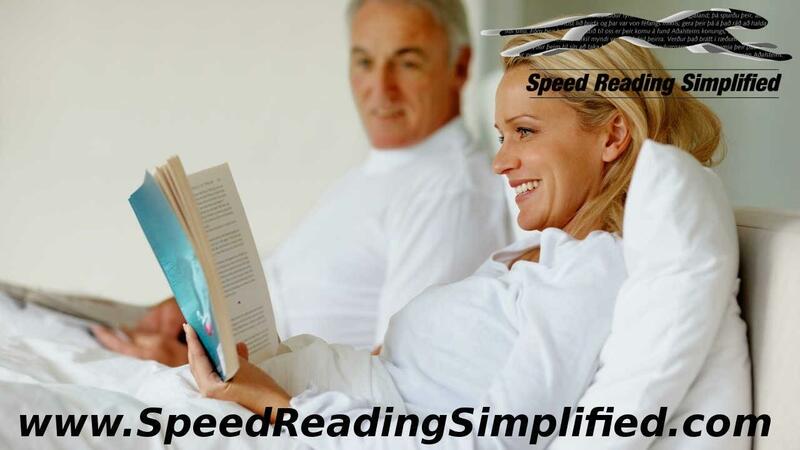 One of the main reasons for this is that we are bored while reading – our old reading habits hamper the flow of information that is processed in our mind – and our mind tunes out – begins to wander.